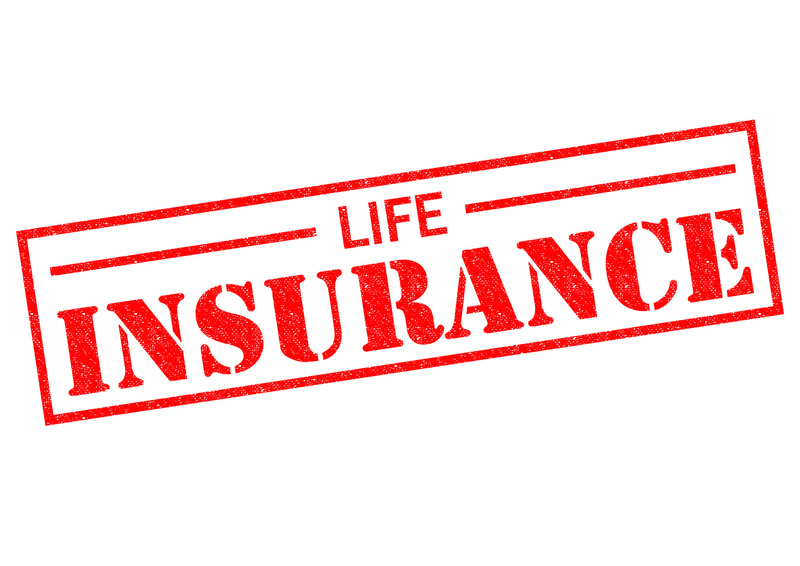 Life insurance can be a daunting thing to think about. However, it is a good idea for everyone to plan ahead and get a life insurance policy to protect your loved ones. To help you out, we have some answers to frequently asked questions about life insurance. Everyone can benefit from having life insurance, but the need varies with a person’s age and responsibilities. Anyone who has people depending on them should get life insurance. Replace income that would be lost in the event of the passing of a wage earner. Make sure that your dependents do not incur large amounts of debt when you are no longer here. Allow your dependents to keep assets instead of selling them to pay bills or taxes. Allow you to leave money to dependents or an organization in the event of your passing. How much of the family income do you provide? Would your dependents be able to get by if you were to die? Do you have family members or organizations that you want to leave money to? Contact the Gee Schussler Insurance Agency for all of your Illinois life insurance needs. Give your loved ones the coverage they deserve and get a life insurance policy today, to protect them even after you are gone.